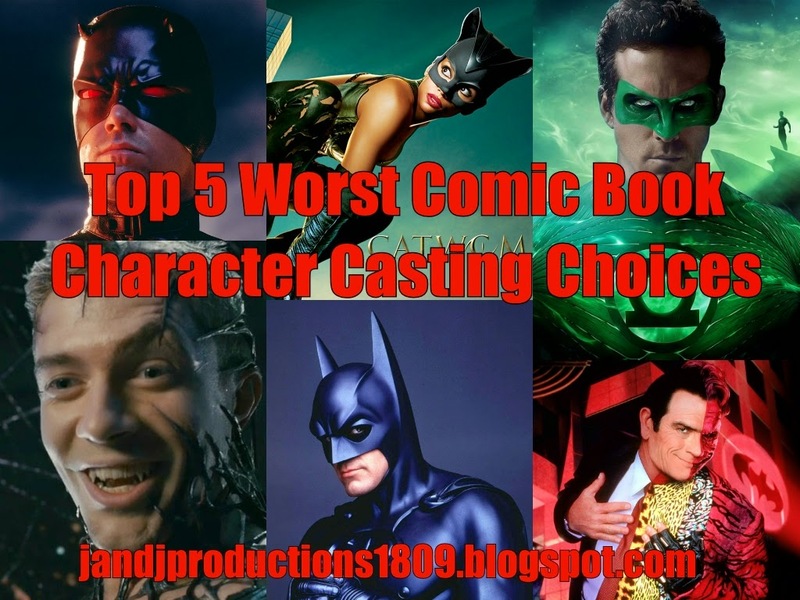 On today's podcast, Rick and I discuss the Top 5 worst actors to ever play comic book characters. Please comment and let me know what you think of the podcast. My list for best casting choices will be coming soon as well. Also, sorry for the interference with the audio of my voice, hopefully that can be fixed in the future. To check out Rick's blogs by clicking the links below and you can check out his picks for 10-6 of the worst list by clicking here.